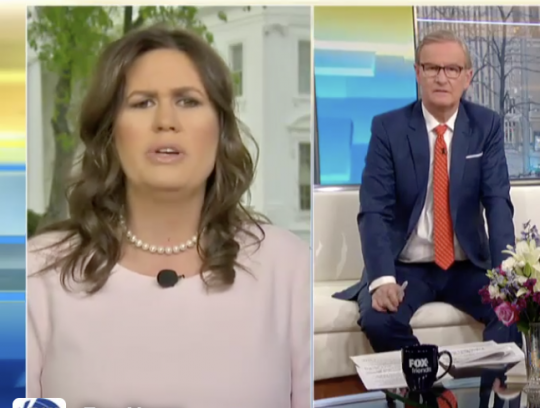 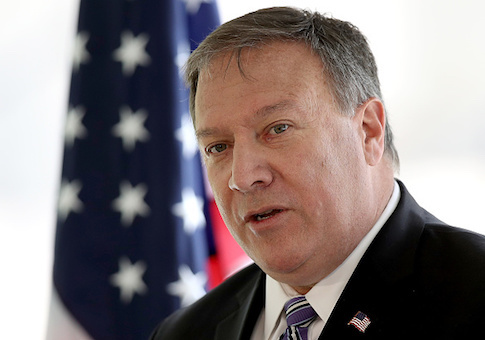 The White House released photos on Thursday of North Korean dictator Kim Jong Un and Mike Pompeo, the newly confirmed secretary of state, taken during his Easter weekend trip to North Korea. 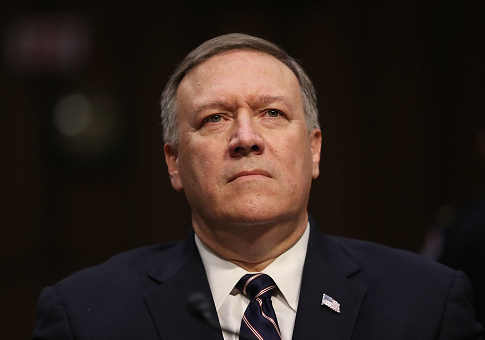 The U.S. Senate approved President Donald Trump’s nominee to lead the Department of State, CIA Director Mike Pompeo, in a 57-42 vote Thursday. 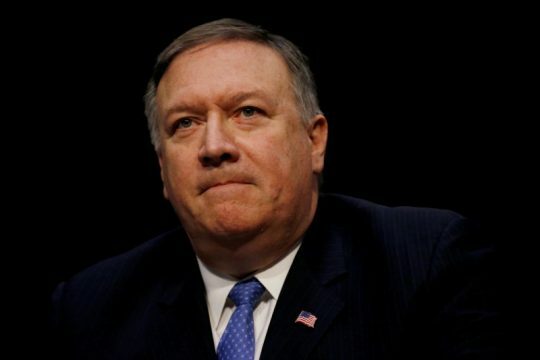 WASHINGTON (Reuters) – The U.S. Senate Foreign Relations Committee on Monday approved the nomination of President Donald Trump’s choice for secretary of state, Mike Pompeo, after a Republican senator who had been opposed threw his support behind the nominee. 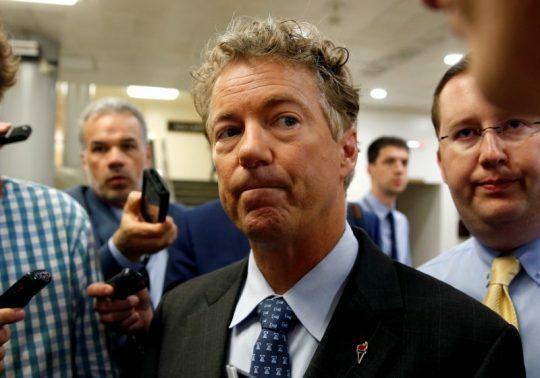 Republican Sen. Rand Paul (Ky.) announced Monday he has decided to support President Donald Trump’s secretary of state nominee Mike Pompeo after initially saying he would vote him down. 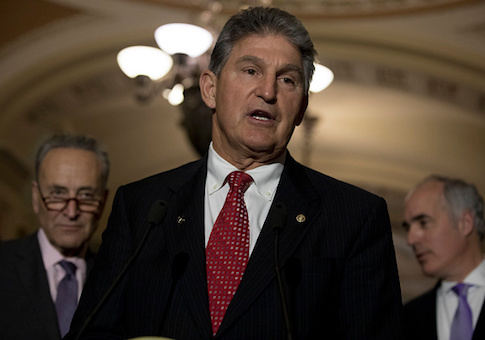 Democratic Sen. Joe Manchin (W.Va.) announced Monday he would vote to confirm CIA Director Mike Pompeo as secretary of state. 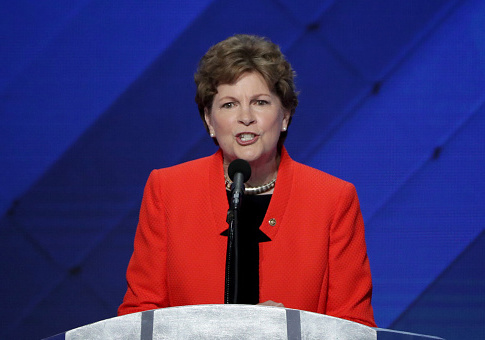 The editorial board of a major New Hampshire newspaper criticized Sen. Jeanne Shaheen (D., N.H.) for reversing course in her support for CIA Director Mike Pompeo and citing inconsequential reasons to oppose his nomination as secretary of state.